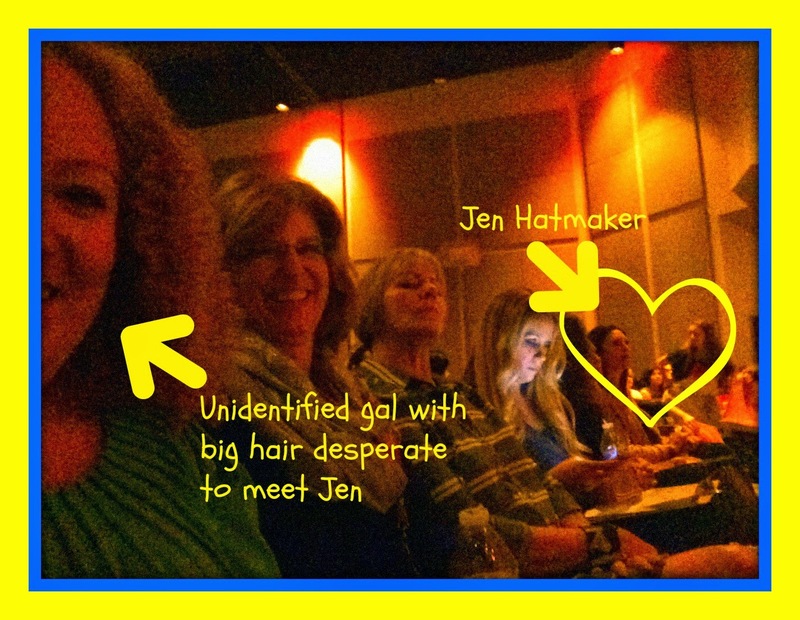 Big Hair and Books: Jen Hatmaker, Priscilla Shirer, and their BFF...ME! 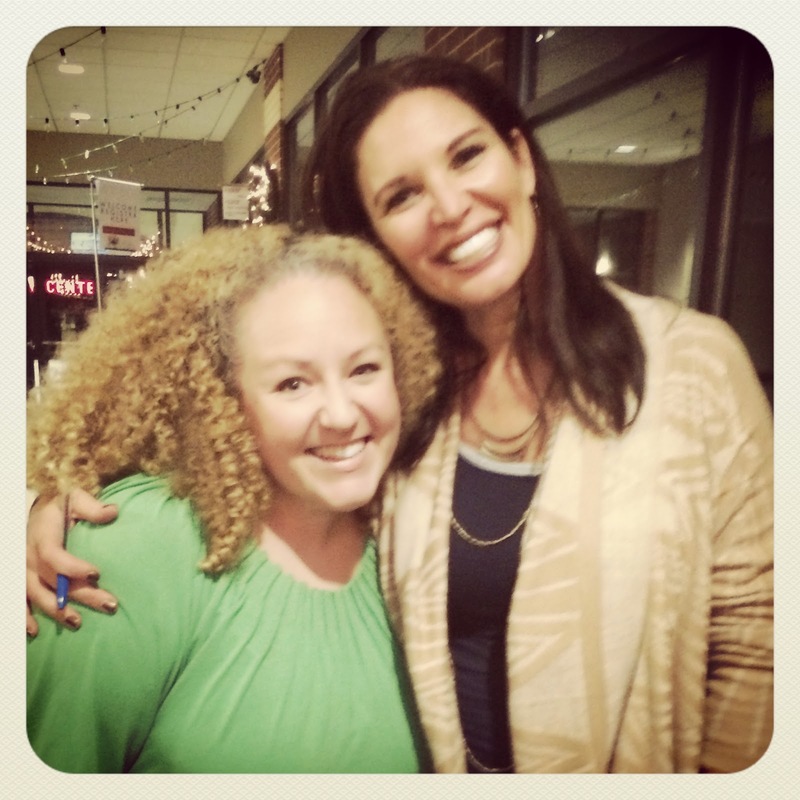 Jen Hatmaker, Priscilla Shirer, and their BFF...ME! Ok, y'all. I had the most amazing night this past week. 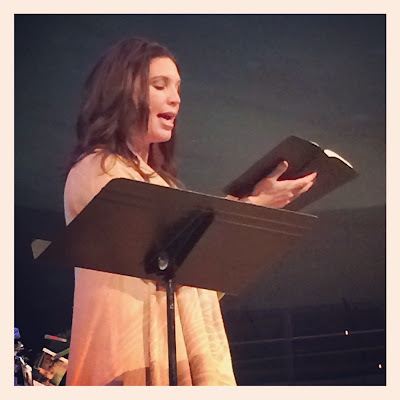 Our church brought the fantabulous Jen Hatmaker in as the speaker for our annual ladies' Christmas event. I've followed Jen on social media and read her blog posts and I really enjoy her down to earth take on life. I've never heard her speak, and let me tell you--IT WAS AWESOME! Jen talked about the craziness that is motherhood. And she talked about the consumer craziness that has overshadowed Christmas. 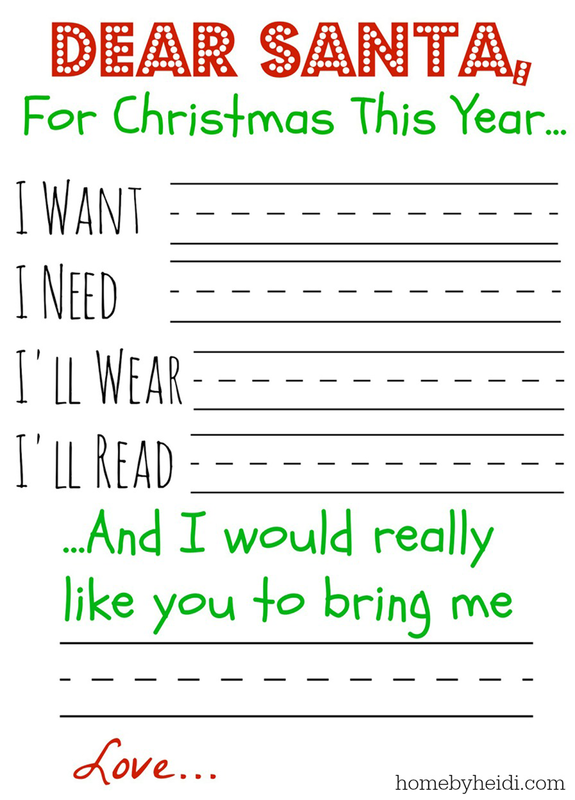 She mentioned that she did the "Something you want, something you need, something to wear, something to read" thing for her kids at Christmas. I had actually just pinned this, so it was cool to hear her talking about how it actually works within her family. Another thing Jen's family incorporates into their celebration of Christmas is giving. I know that doesn't sound like a new concept, but the way they do it is super cool. 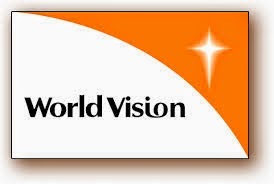 Each child gets a set amount of money, and then they go through the World Vision catalog, Heifer International, etc. to purchase livestock, mosquito nets, seeds and more for those that need them. I think it is awesome that they are cultivating a world citizen outlook in their children. I am totally doing this!! Her focus was on the simplicity of the Christmas story. She encouraged each of us to relax during that time and forget all the chaos that comes along with Christmas and just remember the manger. She talked about how we plan and plan for Christmas, but on that very first Christmas night, 20 minutes before Jesus was put in that manger, it was just a manger! 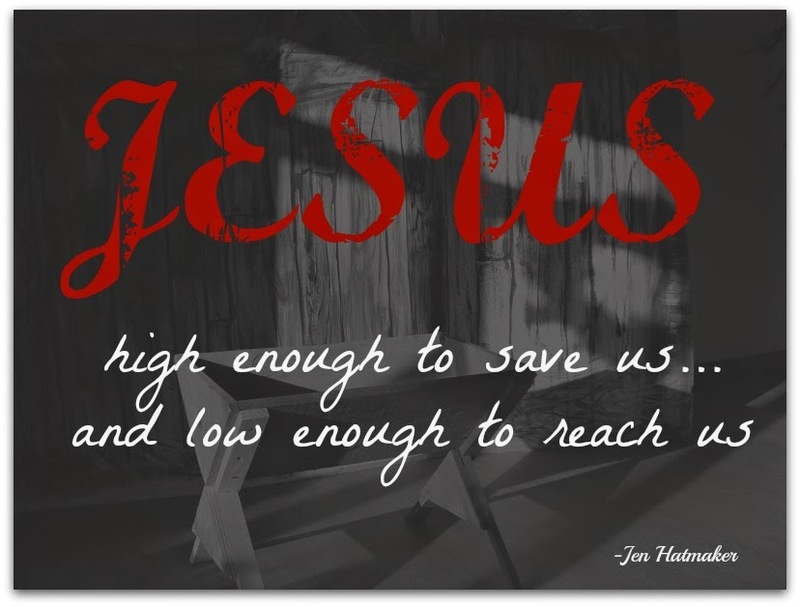 She focused on the paradox that Jesus was both the highest of all and the lowliest of all. And then, after I ugly cried all over the place, I tracked Priscilla Shirer down like a blood hound. She was wonderfully gracious and let me tell her all about how she has inspired me to pray while doing laundry. (She talked about it in Anointed, Transformed, Redeemed )We talked about my ginormous hair and she left (she was right by the door because I had seriously chased her almost out of the building!) I am super sad I didn't get a pic! Though there were some stalker-esque moments, some selfies, and some fabulous friends to hang out with, the real focus of the evening was on that tiny, precious baby who came to save the world. I was so thrilled to be a part of this special night that allowed over 800 women to hear the truth--some for the first time! If you want to know more about why I celebrate Christmas, click HERE, or just drop me a message--I'm more than happy to tell you!